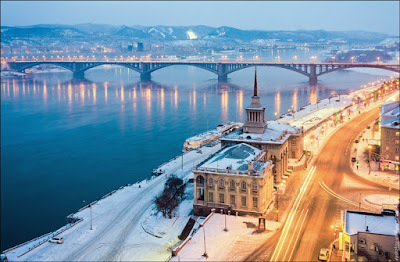 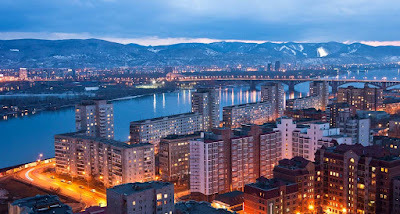 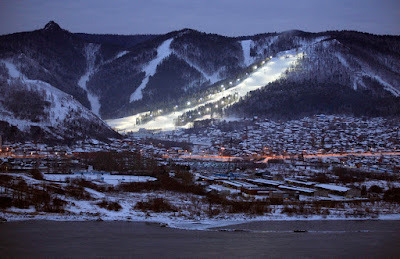 Krasnoyarsk (Russian: Красноя́рск) is a city and the administrative center of Krasnoyarsk Krai, Russia, located on the Yenisei River. 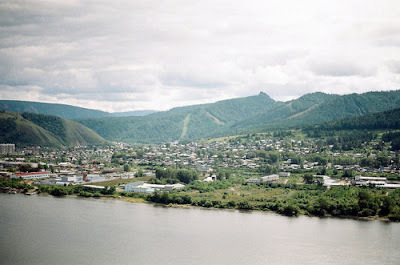 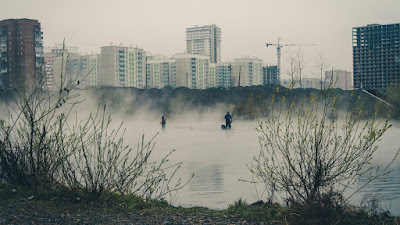 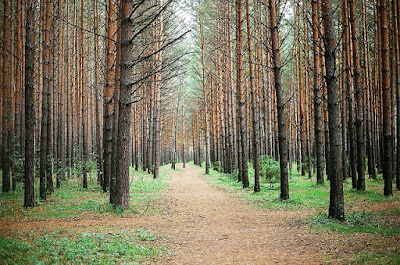 It is the third largest city in Siberia after Novosibirsk and Omsk, with a population of 1,035,528 as of the 2010 Census. 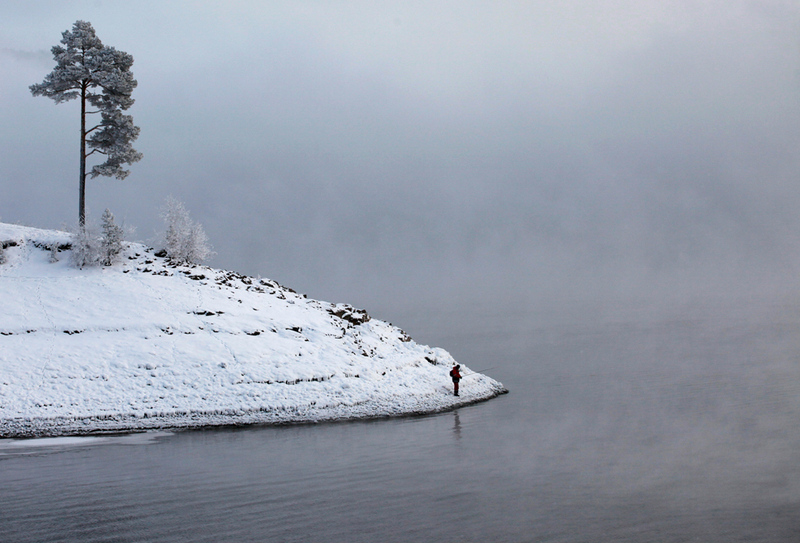 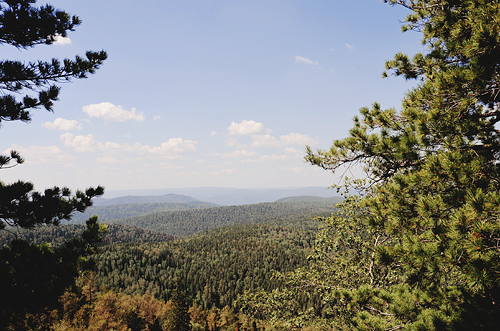 Krasnoyarsk is an important junction of the Trans-Siberian Railway and one of Russia's largest producers of aluminum.